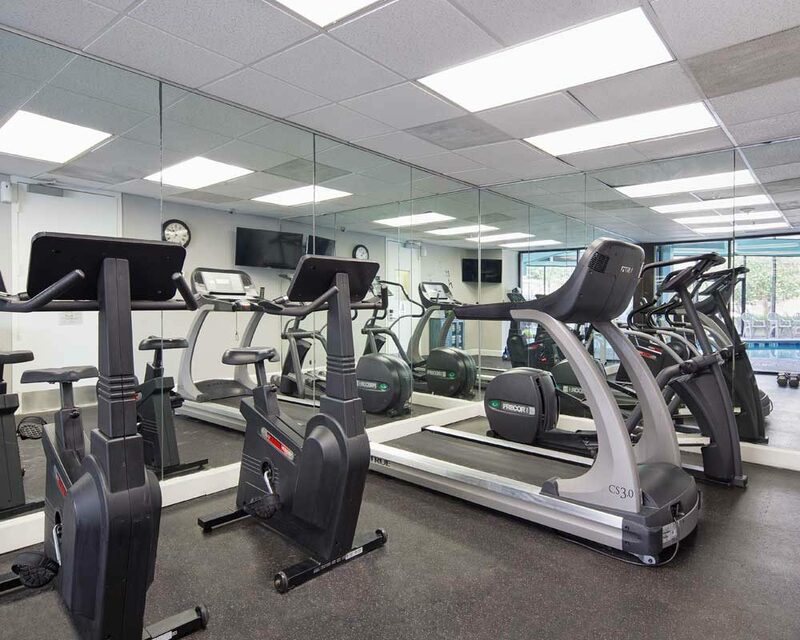 Located in the heart of Orlando our apartment are close to the major theme parks and other top attractions such as I-Drive 360, Universal STUDIOS, Fun Spot, International Drive, Orlando International Premium Outlets, The Mall at Millenia and more. 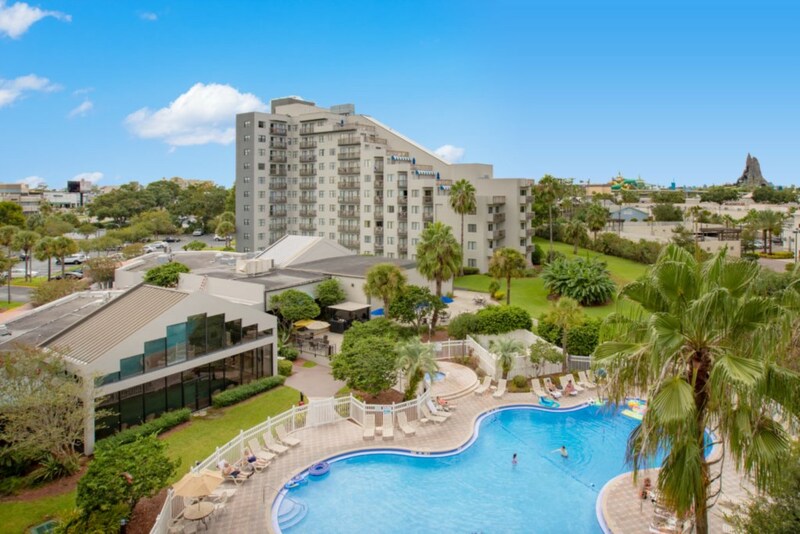 When your family needs to rest and recharge during an exciting vacation, there’s no better place than the spacious and well-appointed Orlando apartament offered at The Enclave Hotel & Suites. 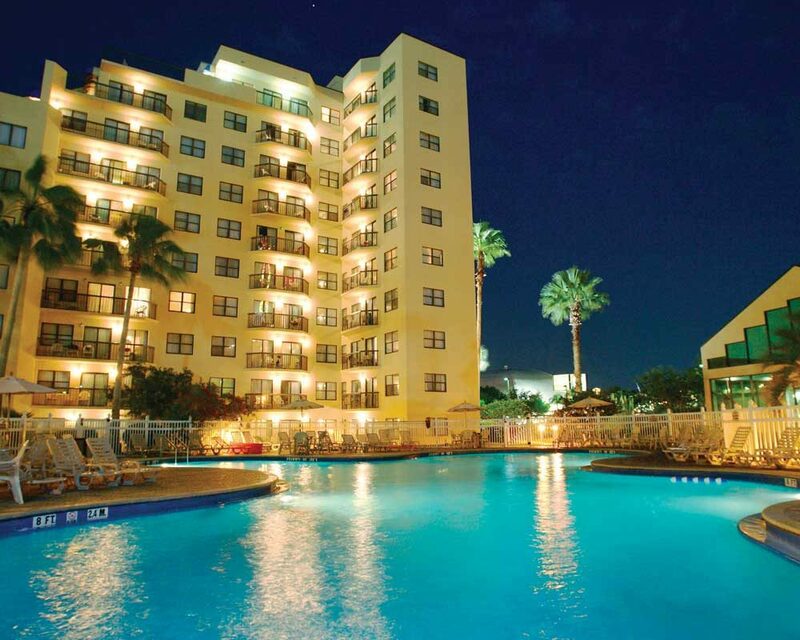 We invite you to explore our exceptional accommodation in Orlando. The Enclave Suites Orlando is a getaway made for fun and relaxation, your entire stay is a vacation experience of its own! Here’s what you can look forward to enjoying at The Enclave Suites. - Convenience Court featuring fast food favorite like Pizza Hut Express, Subs & Burgers, pastries and much more. - Schedule transportation to Disney theme parks (fee applies). 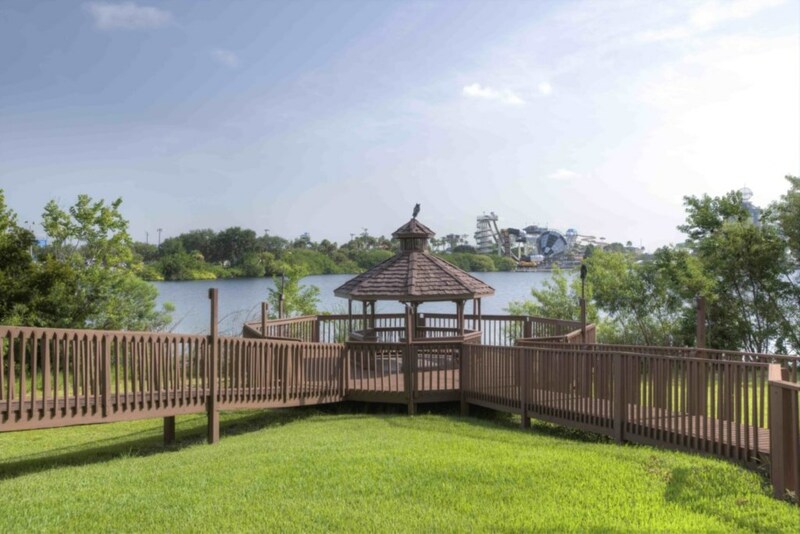 The great location has the added bonus of being situated in the heart of Orlando, close to major attractions and famous International Drive and Universal Studios. Copyright © Vacation in Disney. All rights reserved 2018.